Turkey is steeped in history and culture, Consider building other travel around your Gallipoli trip. 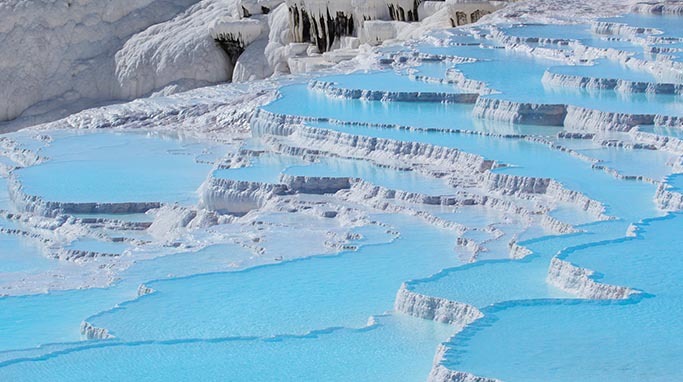 A modest and relaxing village, Pamukkale is famed for its spectacular white cliffs and is surrounded by facinating ancient ruins. 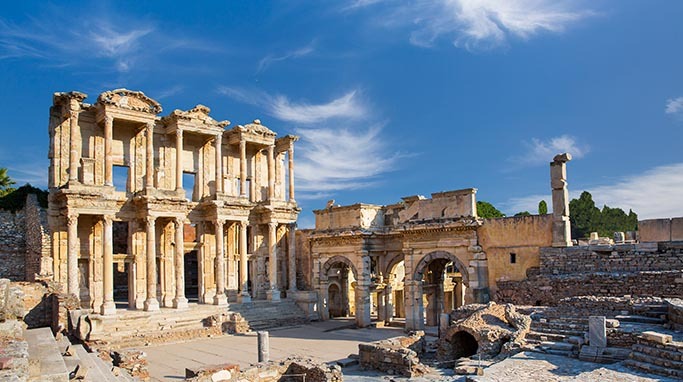 Ephesus is the most extensively excavated and renovated ancient Greco-Roman city in Europe - and is considered a must-see by many visitors to Turkey. 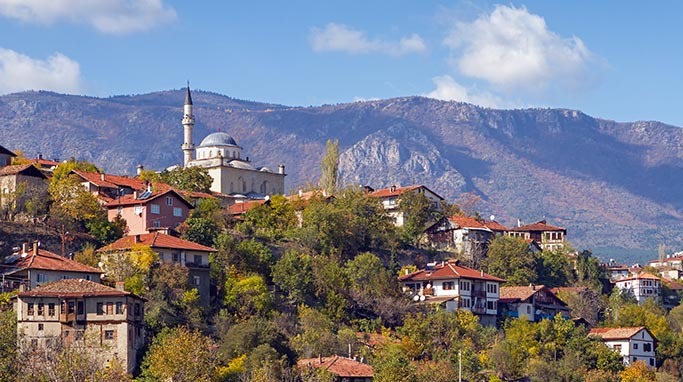 In the 17th century this town sat along the main Ottoman trade route. Today it remains a colourful and well-preserved example of an ancient Ottoman style. 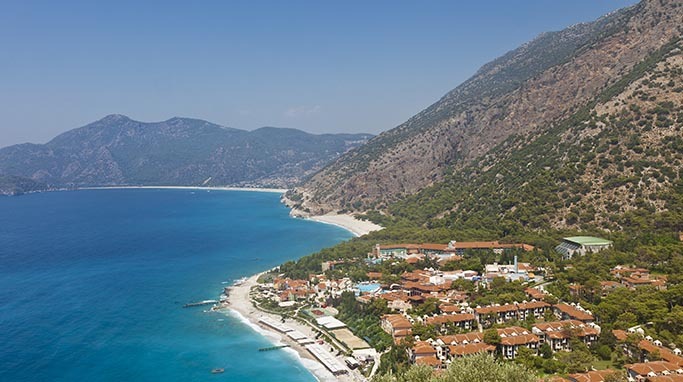 Fethiye is a thriving coastal city where you can explore ancient ruins by day and visit lively bars by night. 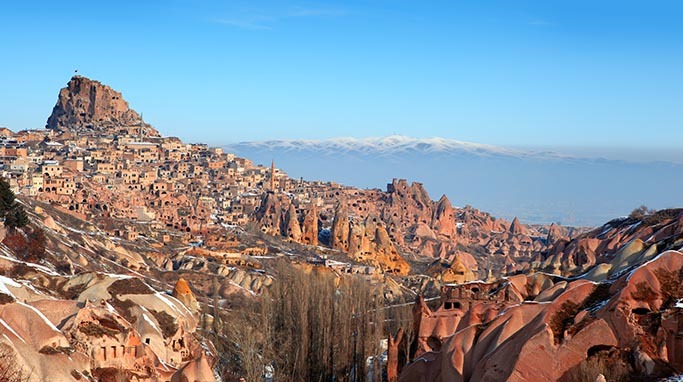 With its unique scenery and reputation as a cultural hub, this region is a popular tourist destination. Hot-air ballooning is popular here!